Are the Greens headed for extinction? WHEN parties begin the pre-selection process for candidates, one suddenly realises the next federal election isn't that far away. 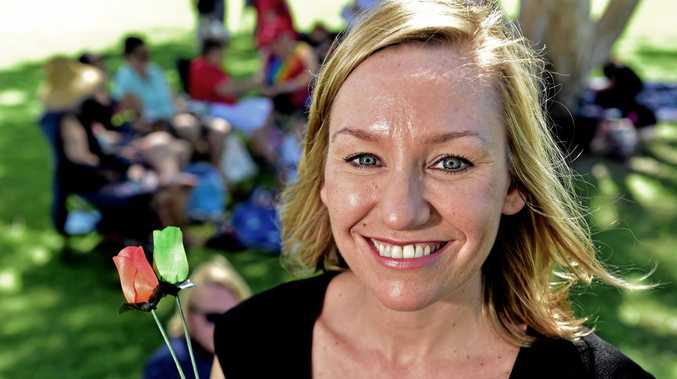 The Greens have selected ex-senator and ex-Canadian, Larissa Waters, to head their next Senate ticket. 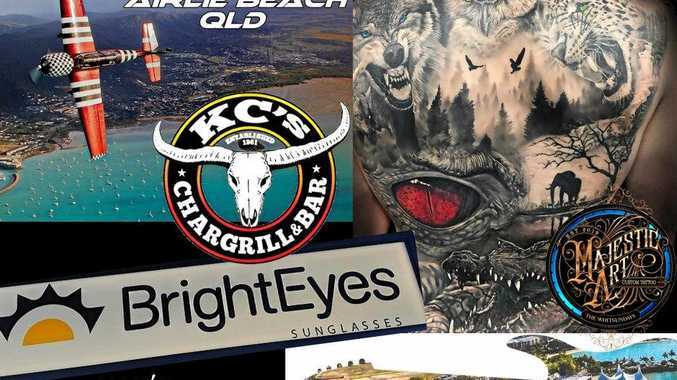 The man who filled her vacated seat amidst last year's fiasco, ex-Australian Democrat Andrew Bartlett, now intends to contest the federal Lower House seat of Brisbane, currently held by the LNP (ex-Liberal). So many exes in that last paragraph. One has to wonder, given the Greens' electoral fortunes of late, whether there'll be a few more in the ex-category after the next poll. The wheels seem to be coming off the party that was founded under the guidance of Dr Bob Brown in 1992. Their idealism is to be commended, if nothing else. But their policy settings fail to attract the broad appeal that will see them be anything but a minor player with grand ambitions. Any hope they have of cementing anything like a permanent presence relies solely on support they can muster in metropolitan areas. Ironic really, given the complete lack of that particular colour in that habitat. Whether or not Mr Bartlett's move to the House of Representatives will be successful will depend on factors of which policy is only one. He comes originally from a party that fizzled out as the electorate grew tired of the infighting that plagued them in the years following the departure of their creator. Internal ructions are a sure recipe for electoral disaster, whatever party. Disunity is death, as they say. The major parties tend to survive that problem. Even the great Labor split of the 1950s didn't result in that party falling into oblivion. The spinoff DLP not so much. Weight of numbers in membership and voter support tend to see the major parties through the rough patches. Smaller parties don't enjoy that privilege. They have a shorter shelf life and become irrelevant if they refuse to learn from history. It appears that the Greens are ignoring the lesson. The recent by-election in Batman should have been the Greens for the taking. But who but only the true believers were ever going to vote for a candidate being publicly undermined by her own party? Instead of victory, the Greens went backward. An internal struggle between the party's moderating forces and the radical idealists who would have once occupied the far left of the Labor Party threatens to split the Greens in two. To date, Richard Di Natale has demonstrated a fumbling ineptitude in regard to imposing discipline in the ranks. Quite a few current Greens MPs display a penchant for foot in mouth disease. Accusing other MPs of everything from being war criminals to letting refugees die in detention might get your name in the paper but does little to justify to the electorate why you should be entrusted with their vote. This sort of behaviour is what makes the voter weary. And that weariness is no more evident than in the once-Green stronghold of Tasmania. The last state election didn't go too well for the Greens and continued the trend of the last couple of state polls. The Greens' win of a Brisbane seat at the last Queensland election can be considered nothing more than a momentary blip as they start to flatline. And death most certainly awaits the Greens if they can't get their own house in order. That would actually be something of a tragedy. The environment needs political champions but that isn't best served by ill-disciplined, self-destructive behaviour or a lack of pragmatism in policy.